What is my computer name in Windows? 131. Should I upgrade to the latest version of macOS? See also: How do I find the serial number on macOS? See also: How much memory does my Mac have? Can I get more? How much do I need? Find out what version of macOS / macOS your computer is able to run by entering your serialnumber on the Ultimate Mac Lookup, go to the webpage for your model and look at Maximum MacOS. 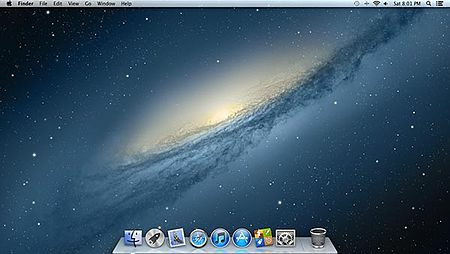 They also have a list of all mac models and the latest OS they can run. 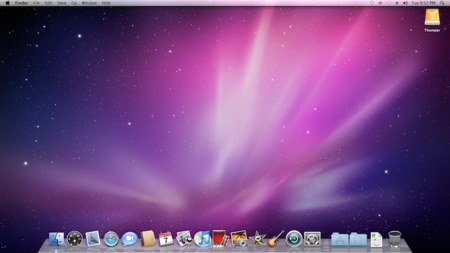 In general you should upgrade your Mac to a new version of Mac OS X. We also recommend replacing a HDD (slow rotating Hard Disk Drive) with a SSD (faster Solid State Drive) when doing major upgrades if it is possible. Be aware that some programs may stop working, like old versions of Office and EndNote. Getting a new version of EndNote involves a cost. Office is free (not really, but the university already payed for it). For macOS 10.12 Sierra or later, Microsoft Office 2016 started to crash and Microsoft recommend turing off automatic proxy. Please read Mac startup key combinations. 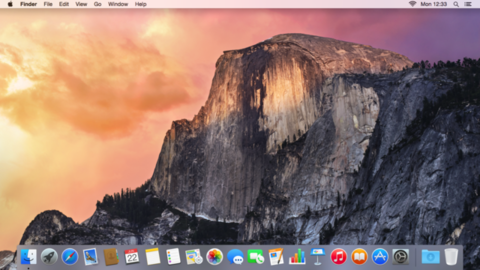 Sometimes some magic macOS problems when upgrading OS or hardware may be helped with clearing PRAM. 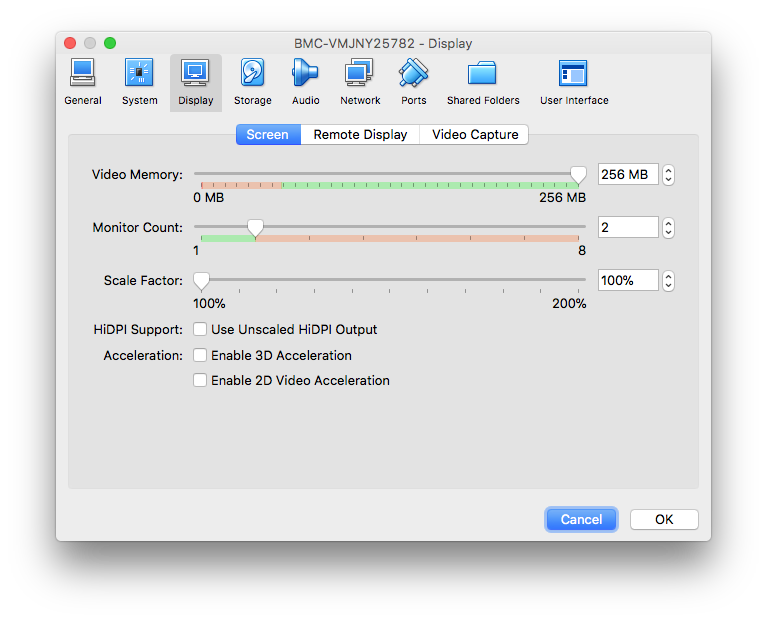 When upgrading to High Sierra and using VirtualBox, do not enable 3D Acceleration in VirtualBox (in Display settings for the virtual machine). 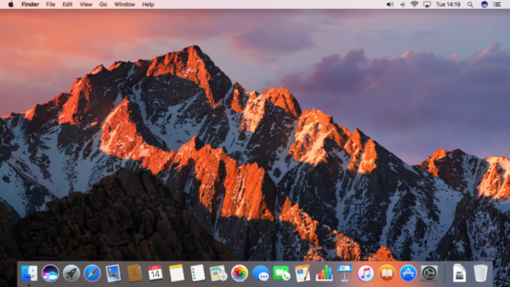 When installing High Sierra on a clean drive (lika a new SSD replacing an old HDD) then use an older version like Yosemite to create partitions and file systems first, before installing High Sierra. Endnote X8.2, Microsoft Word 2016 and macOS High Sierra 10.13 do not work together in Swedish (at least in January 2016). Change system language to English. Endnote X7 do not work with Word 2016. Upgrade to latest Endnote X8. But other than that, go ahead. Most things work better. If you have any questions contact helpdesk@bmc.uu.se.